All ye lovers of fiction writing, this good news is for you! 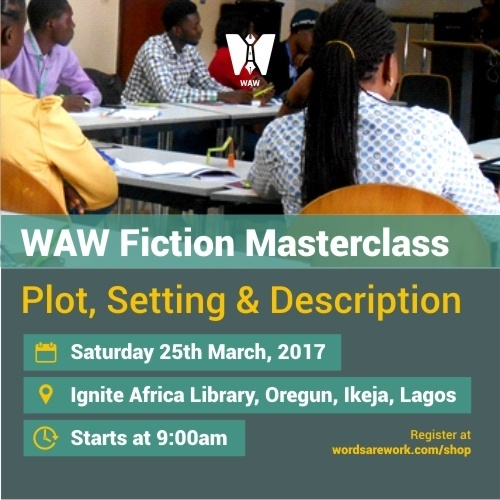 WordsAreWork, which is a foremost literary hub with the aim of connecting writers to rewards across Nigeria and Africa by helping writers write better, get published and get paid is organizing its second WAW Fiction Masterclass : Plot, Setting & Description. 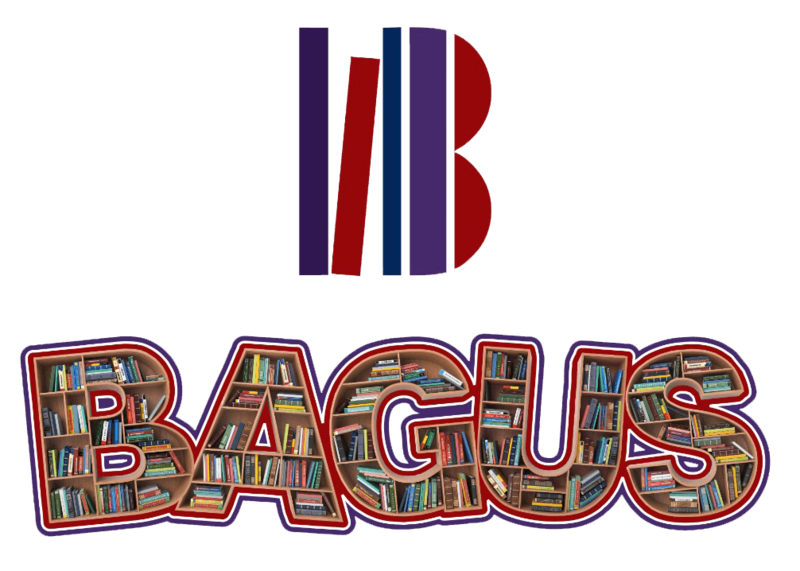 The WAW Fiction Masterclass Series is a syllabus of fiction courses taught over a period, with chapters rolled out in separate Masterclass events. This allows experienced writers to select areas of weakness to focus on, while still affording new writers the opportunity to learn all the elements of fiction writing. This Masterclass will focus on Plot, Setting & Description. Find out what past participants had to say about its first edition – #WAWFM S01 E01 here and here. aren’t afraid to mingle with other budding and experienced writers and can handle reactions to and critiques of their work. Registration is still ongoing, and costs only N5,000. Only about 10 seats are left as at the time of this release so we suggest you register now…. All interested parties can register here. P.S. – Yours faithfully will be in attendance and I hope to see you there, yes?